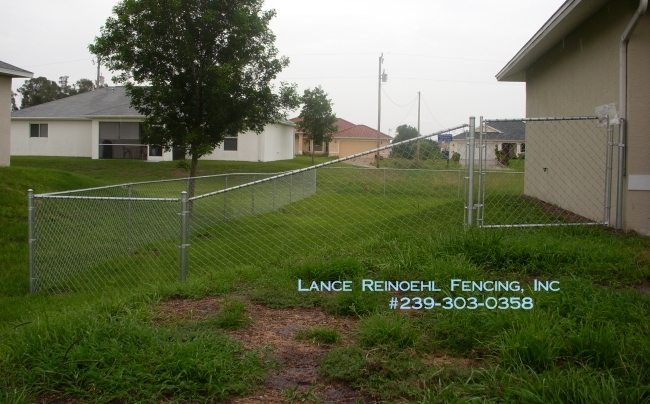 Please click on photos for a larger view and description. 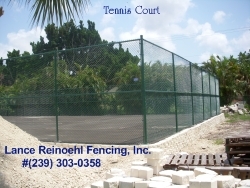 There are many styles available. 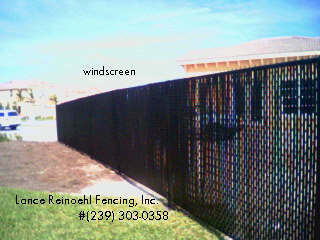 Please call us for brochures. 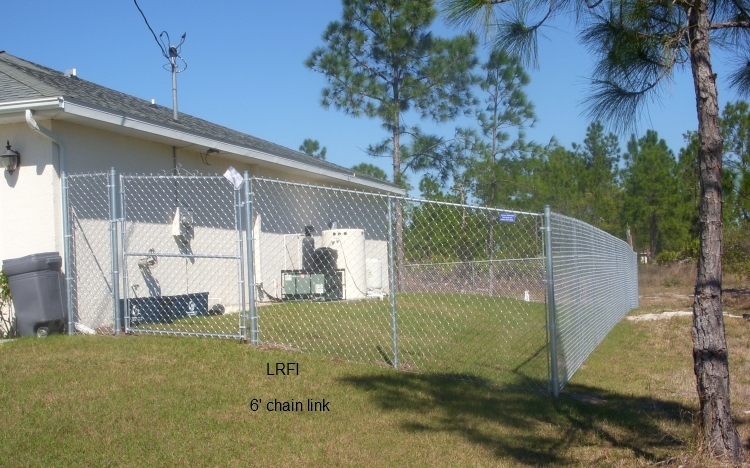 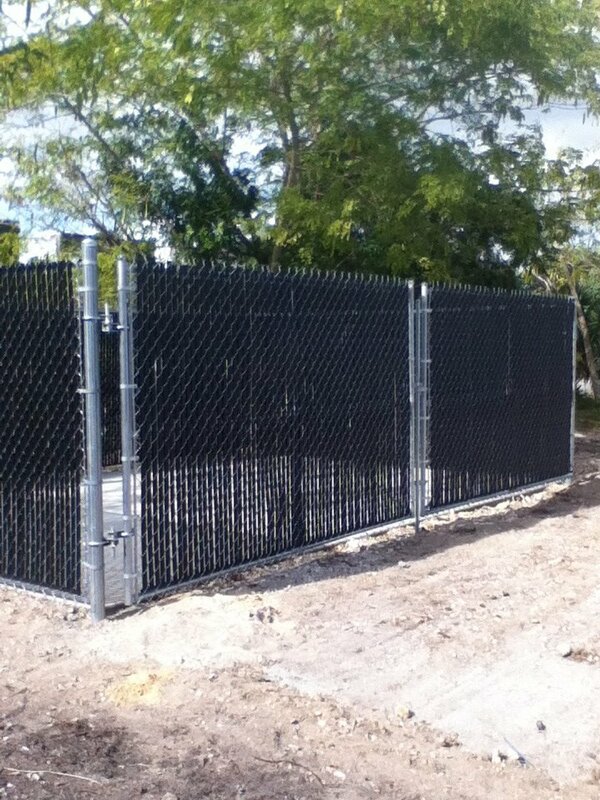 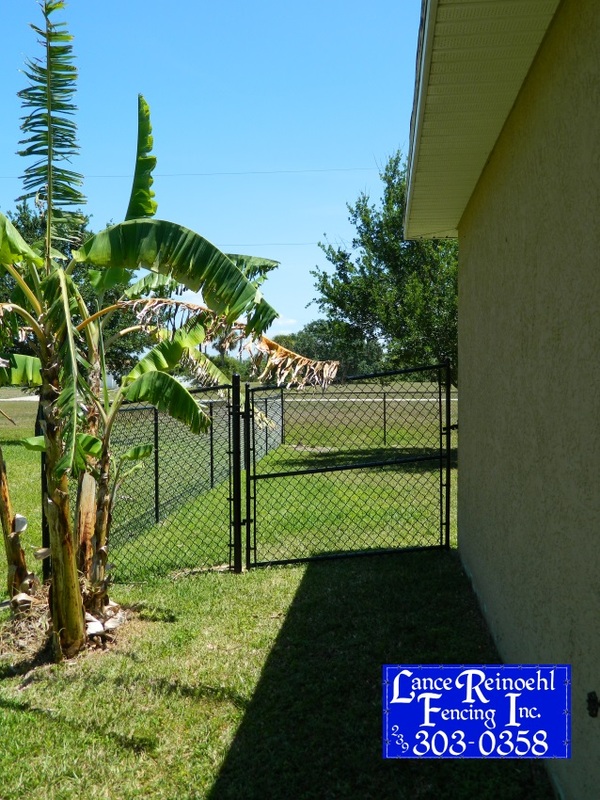 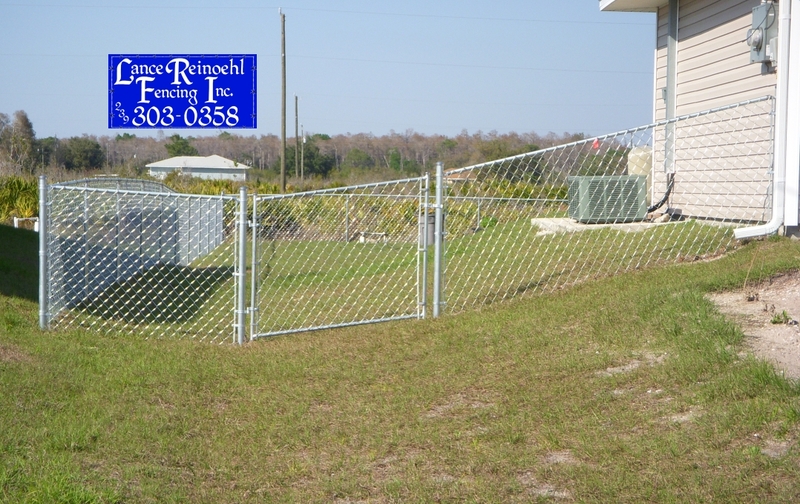 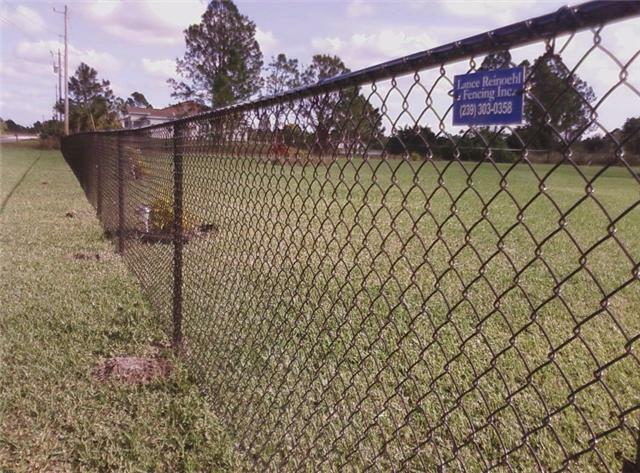 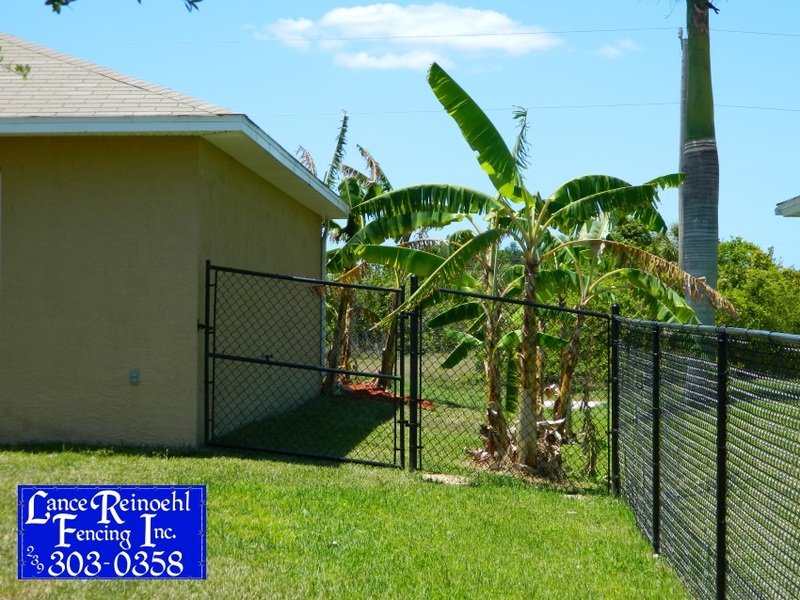 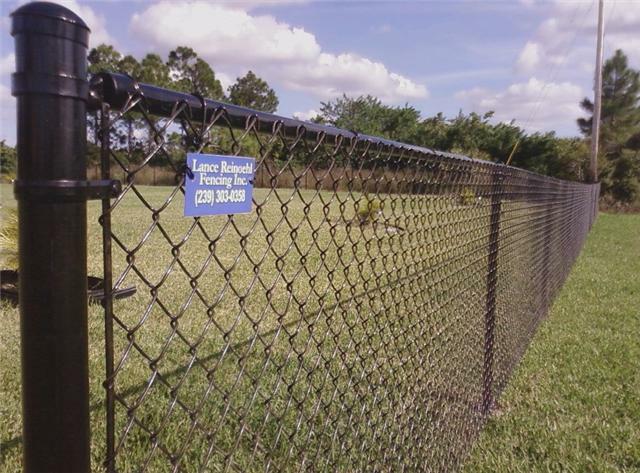 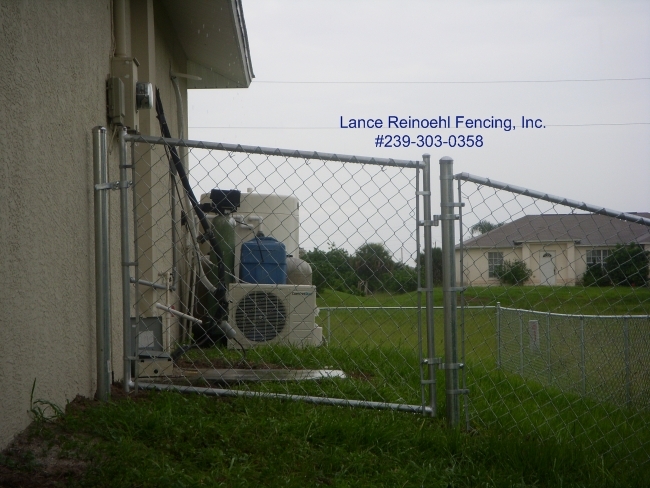 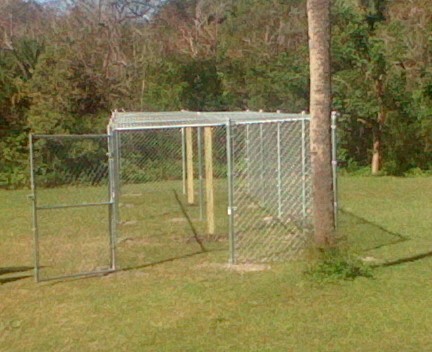 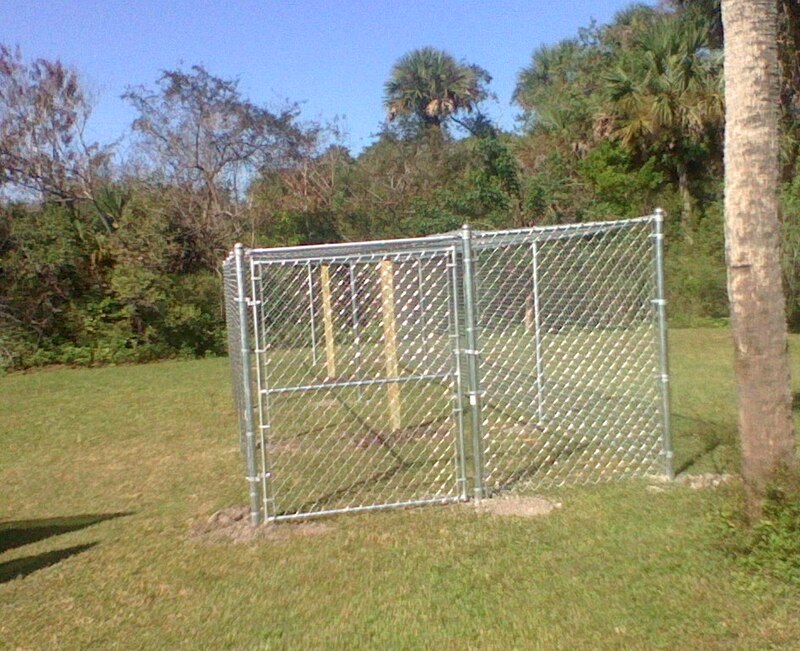 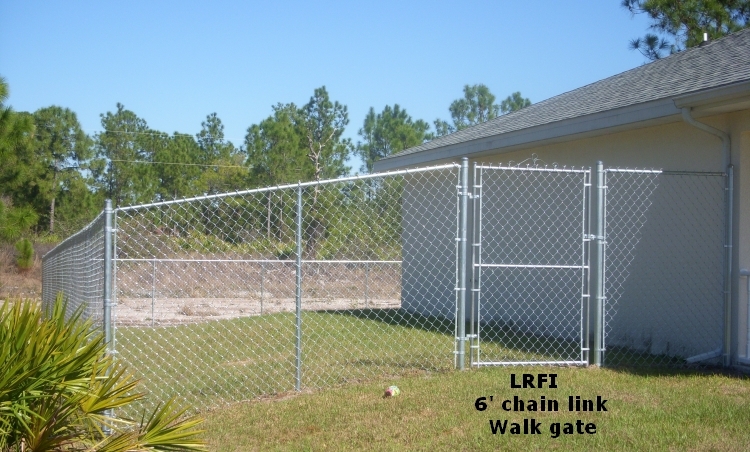 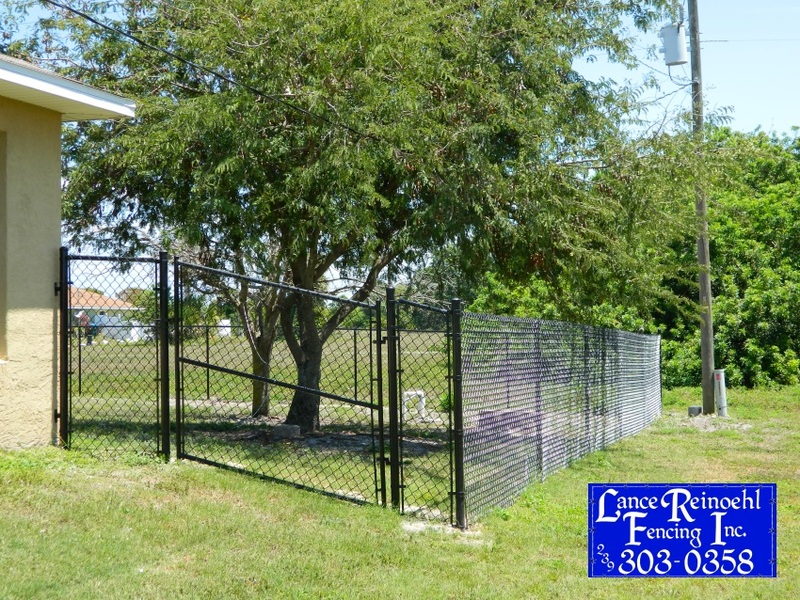 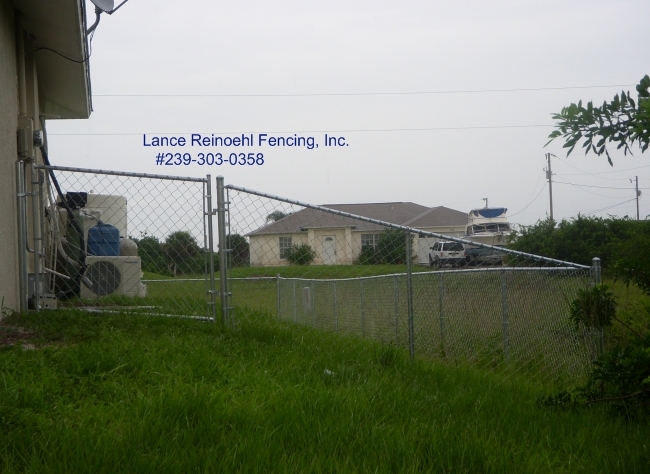 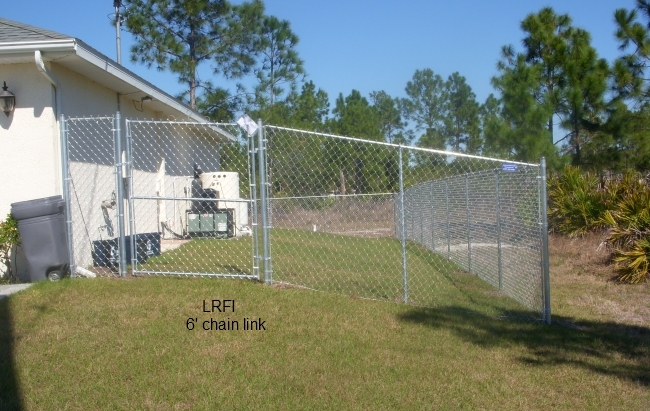 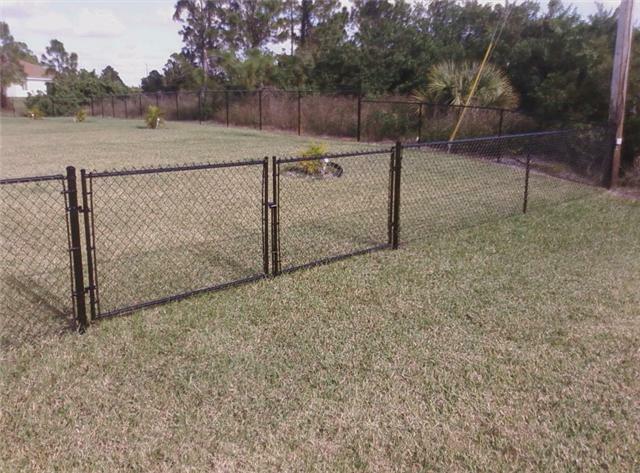 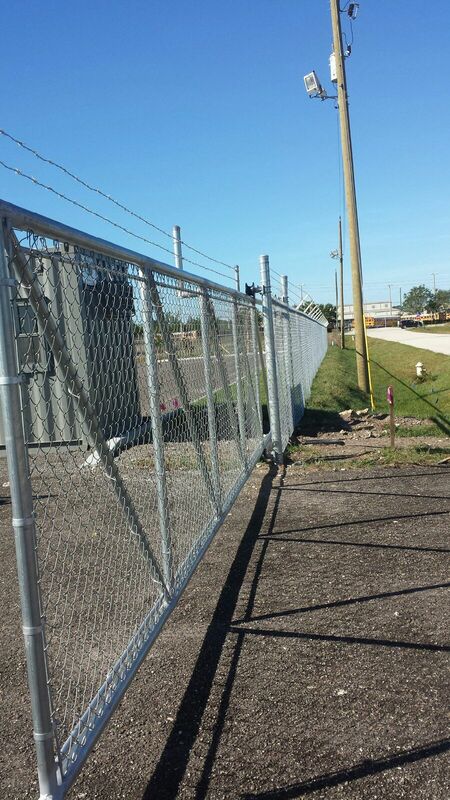 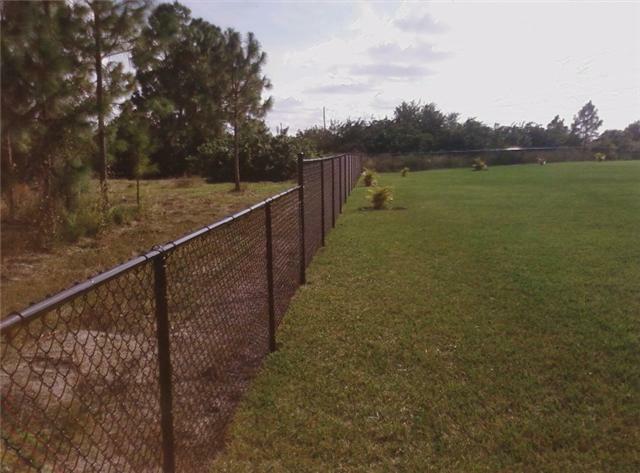 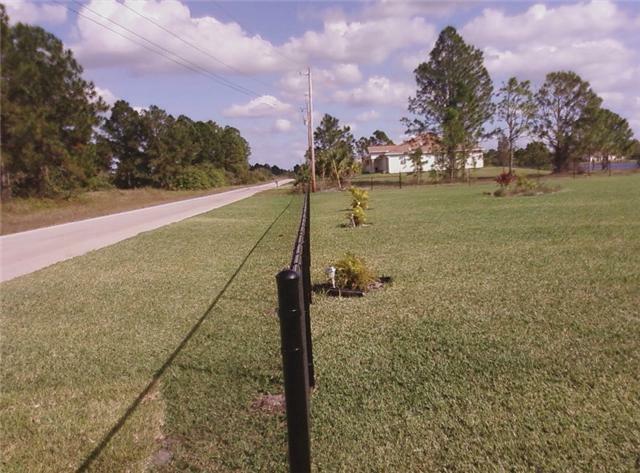 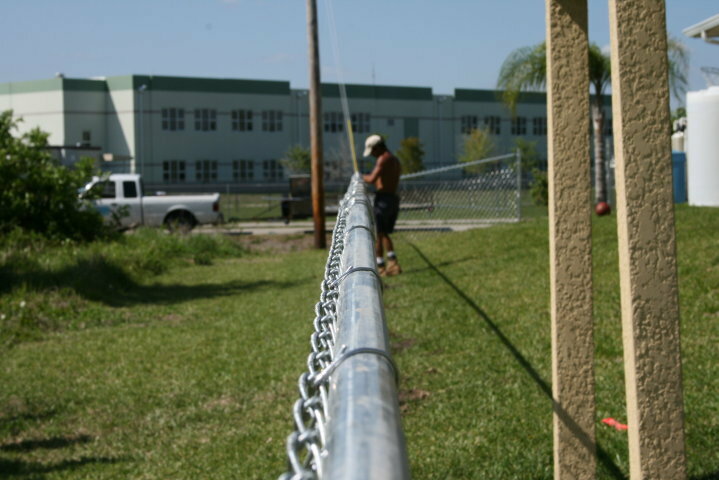 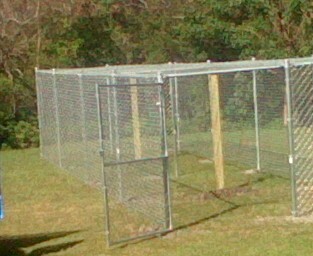 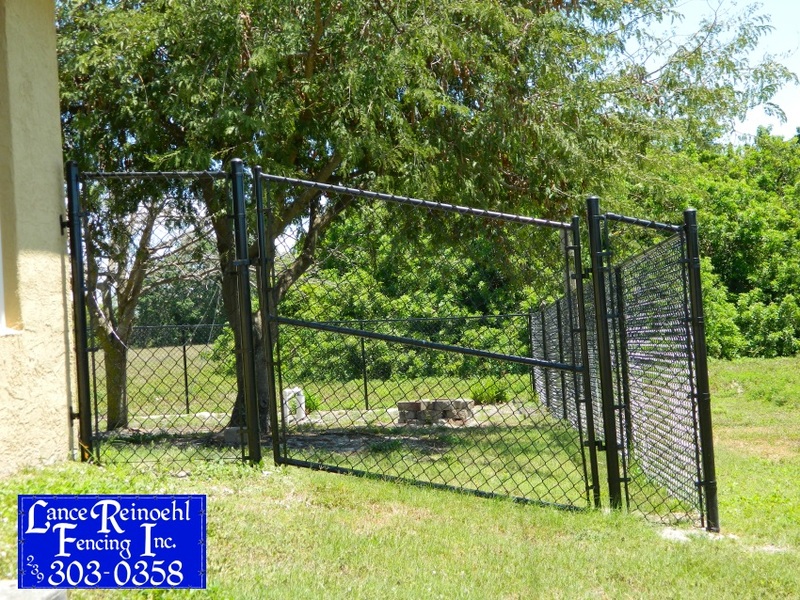 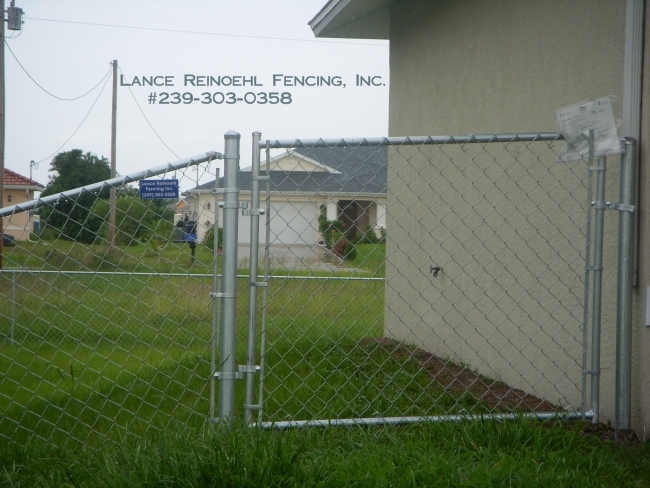 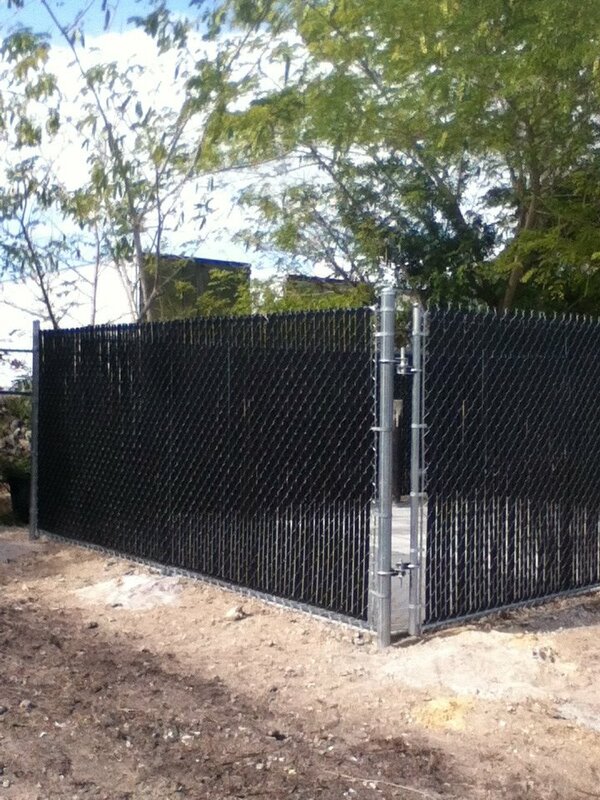 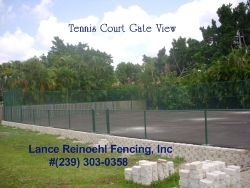 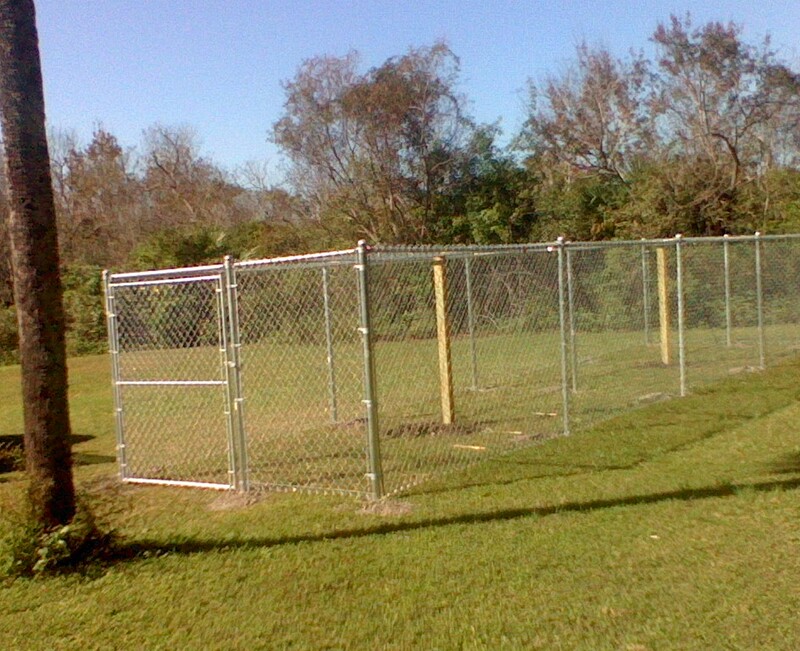 ©﻿ Lance Reinoehl Fencing, Inc.